TEST-MIX is an injectable steroid made by Radjay HealthCare & Pharmaceutical. This steroid drug ..
SP Sustanon is an injectable steroid made by SP Laboratories. 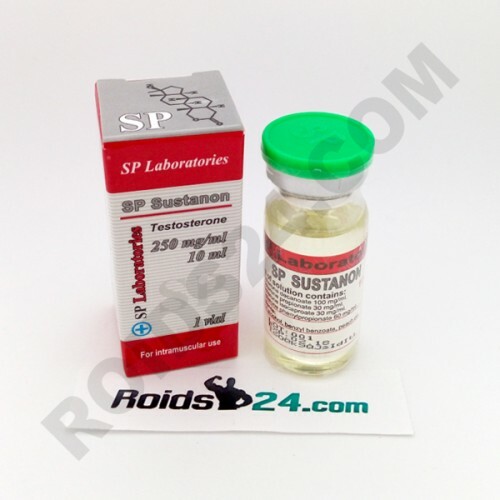 This steroid contains 250 mg per ml Testosterone Propionate, Testosterone Phenylpropionate, Testosterone Isocaproate and Testosterone Decanoate.